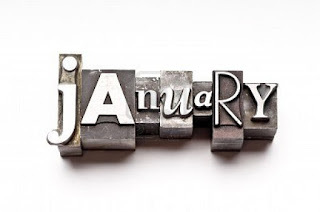 It is January, the first month of a new year - 2013. I am excited for 2013 as it is expected to be quite a full year for me personally, professionally and obviously in the blog world. In 2013 me and the boy will be buying a home (99% sure) - of course I will share all the details here as I ramble through the year. Professionally - I am starting another year at my job and am loving every minute of it, this year I will be planning another corporate retreat and as this is my 4th time, it should be easy this time around, minus the increase of employees (projected 245 by Oct 2013, holy cow!). On the blog, I am hoping that in 2013 this blog will continue to grow and evolve as my reading and personal life do.